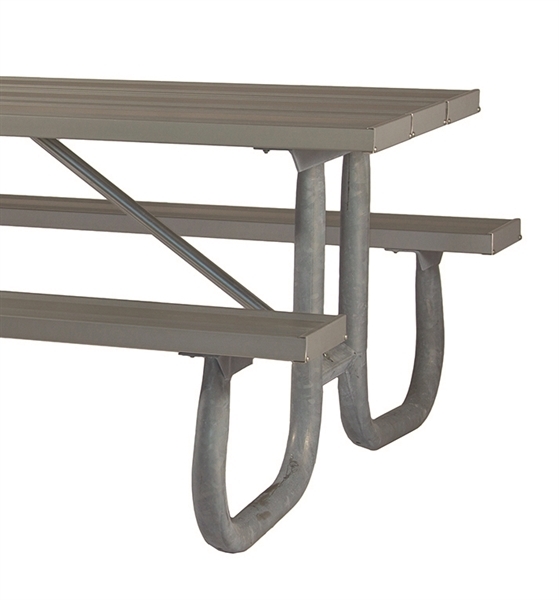 This picnic table frame is makes an 8 foot rectangular commercial picnic table. 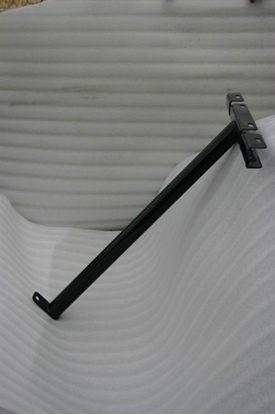 The "J2" series is made of heavy duty galvanized 2 3/8" O.D. schedule 40 pipe and includes a center cleat and 1 15/16" O.D. cross braces for support. 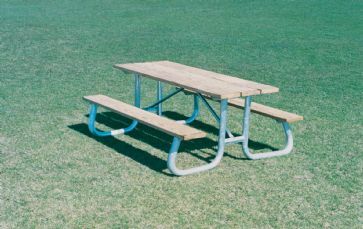 Can be used to make your own wooden picnic table, aluminum picnic table, or recycled plastic picnic table. Planks are not included, purchased as frame set only.